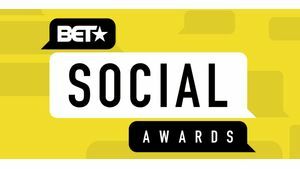 NEW YORK – January 17, 2019 – Returning for the second consecutive year, “THE BET SOCIAL AWARDS” will celebrate the best viral social media moments over the past year, across Facebook, Twitter, Instagram, YouTube, Snapchat, and more. This LIVE one-hour event will feature Social Media stars, celebrities, social-inspired performances, unexpected award moments, and tons of surprises. 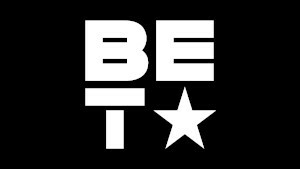 Keeping with BET’s tradition of celebrating the best in entertainment, the network will once again host an electrifying night of television that is bound to have social media buzzing. 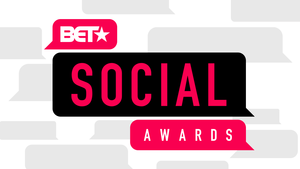 “THE BET SOCIAL AWARDS” airs LIVE Sunday, March 3rd at 8 p.m. ET/PT from Atlanta, GA.